From envy-inducing brows on the red carpet to crazy trends (who can forget the wavy brow), it seems that our obsession with all things brow isn’t going anywhere. Rather than following a set trend it seems that 2017 has been the year of bespoke brows, with celebs rocking a range of sizes and shapes. This is something that we are passionate about here at High Definition, as our HD Brows treatments are all about creating completely custom brows that suit you and only you. 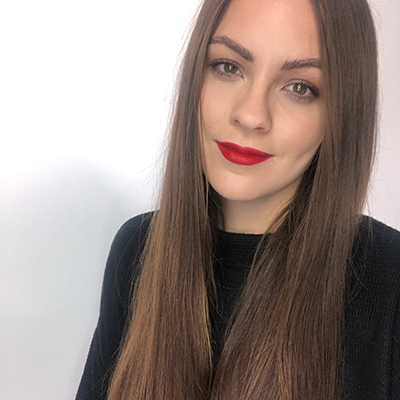 However, if you still need a little inspiration before your next visit to your HD Brows Stylist, here are our favourite celeb brow looks of 2017. 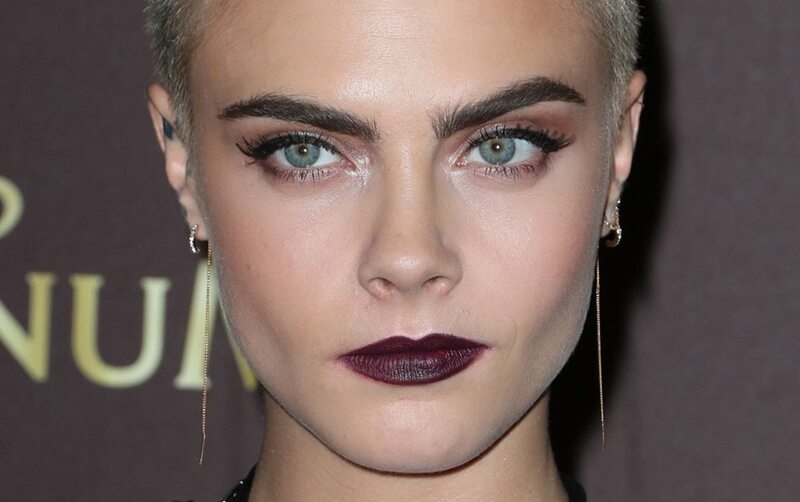 Is any celebrity brow compilation complete without the woman who brought back the brow, Cara Delevingne? Her famously bushy brows are the reason many of us opted onto a HD Brows Re-Growth Programme. 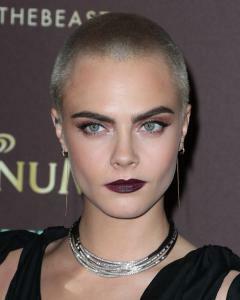 Dark, full and subtly groomed, Cara is the queen of the natural brow. When it comes to the youngest member of the Kardashian-Jenner clan you normally think of her perfectly plump pout, but did you know that Kylie’s eyebrows have been the most Googled of 2017 so far? Upon closer inspection, it’s easy to see why. 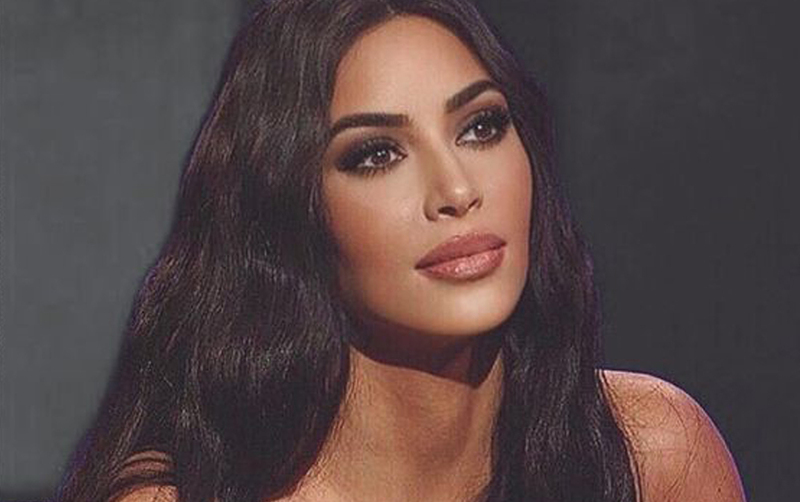 Arched to perfection, Ms Jenner is the epitome of the Instagram brow. Not everyone is blessed with super full brows, nor are they to everyone’s taste. Kristen Stewart is the perfect example of how you can rock a thinner brow without it becoming a 90’s throwback. Still keeping a defined shaped and subtly filled with make-up, K-Stew’s brows manage to frame her face beautifully. When it comes to an arched brow, no one does it quite like Jourdan Dunn. Not everyone can pull off such a steep arch, but Jourdan’s model features could carry just about anything. 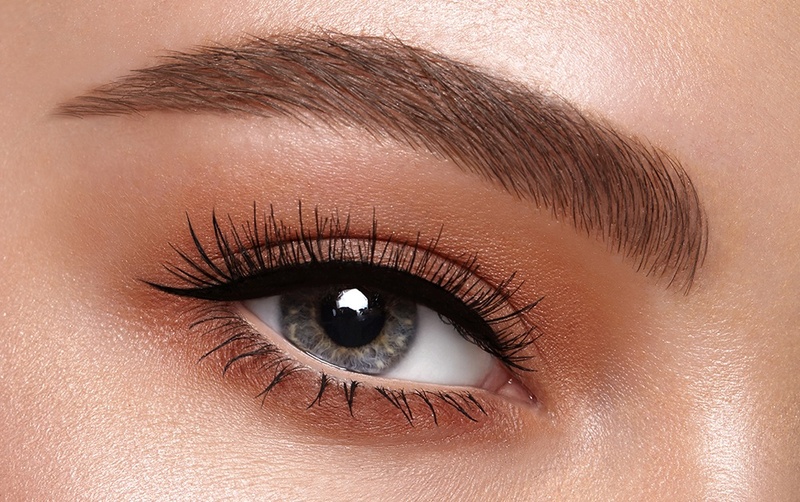 We are obsessing over this perfectly manicured look with not a hair out of place. While some work hard to achieve this expertly curved brow shape, of course the stunning Gigi was born with it. By steering clear of the tweezers, she has managed to maintain her naturally rounded brow shape from childhood, a style that flatters her face shape. It’s not too late to make 2017 the year you achieve the brows you want. 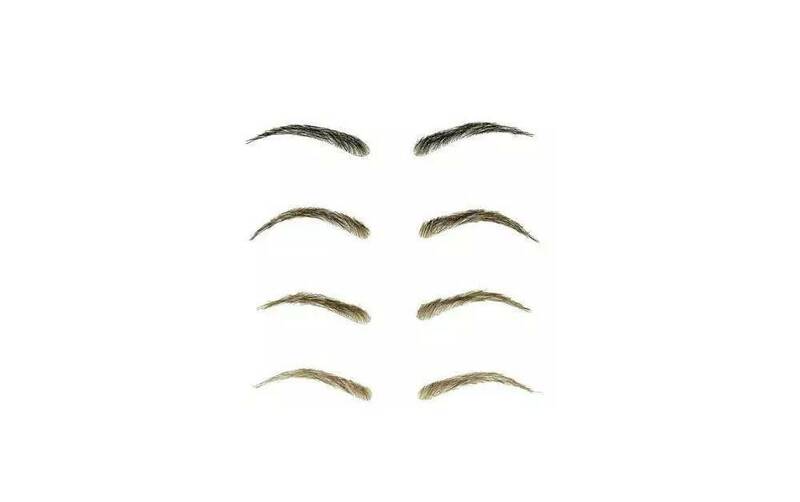 Use our Salon Finder to begin your HD Brows journey!